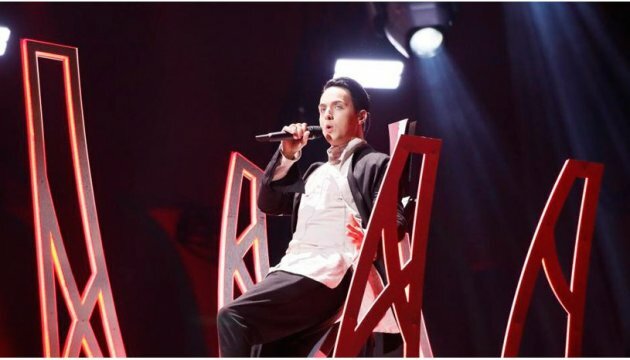 Ukrainian singer Melovin has finished 17th with his song "Under The Ladder" in the Grand Final of the 2018 Eurovision Song Contest on May 12, scoring 130 points. Ukraine received the highest, 12-point score from Poland in telephone voting at the contest. In addition to the Ukrainian performer, Poland gave ten points to Israel and eight points to Cyprus, an Ukrinform correspondent reported. However, the Polish professional jury did not give a single point to Ukraine's representative. Musical experts appreciated the performances of representatives of Austria (12 points), Germany (10 points) and the Netherlands (8 points). Israeli singer Netta Barzilai won the 2018 Eurovision Song Contest with her song "Toy," collecting 529 points.